She spent her childhood in Washington, D.C., and neighboring Hyattsville, Maryland. She grew up at her grandmother’s home in Maryland; listening to her sing in Quechua and eating Peruvian food. 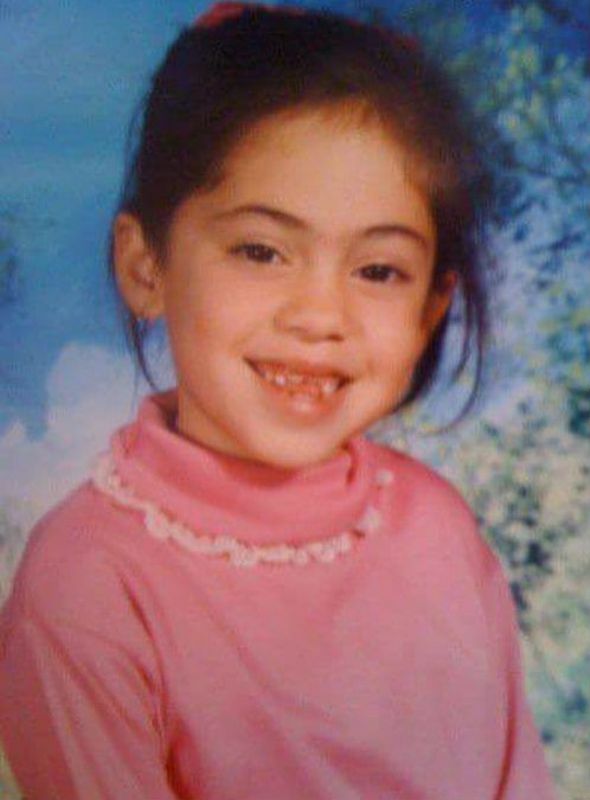 Until the age of 15, Rosa was under foster care. After leaving her home at the age of 15, the nomadic teen year Rosa spent her days wandering across America. At times, she had to do bartending behind a Washington, D.C., punk bar. In her teenage, Rosa had developed a keen desire to become a professional storyteller. Thereafter, she, along with her Pit Bull dog, moved to New York to invest her hustle into her dreams. While in New York, Rosa Salazar worked with CollegeHumor; a humor website. In the initial days of her career, she also appeared in several sketches. After doing odd jobs in New York, Rosa shifted to Los Angeles in 2009; where she got roles on two hit TV series, American Horror Story: Murder House and Parenthood. Both the TV series gave her the much-required recognition in her career. In 2015, she appeared in two more popular films- The Divergent Series: Insurgent as Lynn, and Maze Runner: The Scorch Trials as Brenda. Rosa Salazar also received acclaims for a supporting role in the Netflix hit Bird Box. 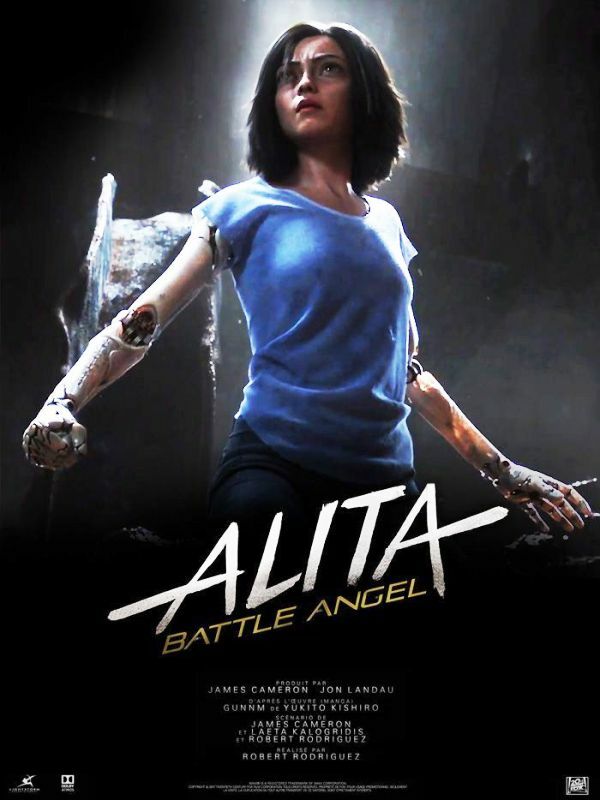 However, Salazar’s major studio lead debut came in Alita: Battle Angel, a 2019 sci-fi epic directed by Robert Rodriguez and produced by James Cameron.